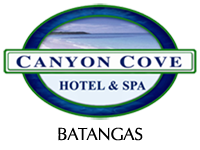 Quiescence and serenity are what Canyon Cove offers. With the breathtaking view of the island—a tropical paradise where the water is turquoise, and the sand is pristine— the whitest in Nasugbu Coastline—you cannot help but walk along the shoreline and enjoy the tropical weather of the province. The beach in Canyon Cove is the only beach that has breakwater; it shields the waves preventing it to be huge. Do not worry if you’re swimming with your child because the beach is shallow securing swimmers from any sudden drop. 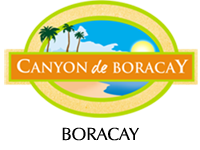 Climb, slide, and jump in water --- Canyon Cove makes your staycation even better because an inflatable water park awaits you and your family to try it. 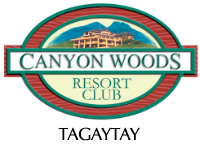 Canyon Cove is one of the best places to visit and take a break from the hustle and bustle of the city. Come and appreciate the natural beauty of the jewel of Nasugbu, Batangas.